Mr. Chimchirian is a registered Professional Engineer with over sixteen years in the environmental field specializing in situ remediation and water treatment. He holds a B.S. in Environmental Science from Marist College and a M.S. in Environmental Engineering and Water Resources from Villanova University. He is currently a Principal Engineer for Roux (2008 – present). 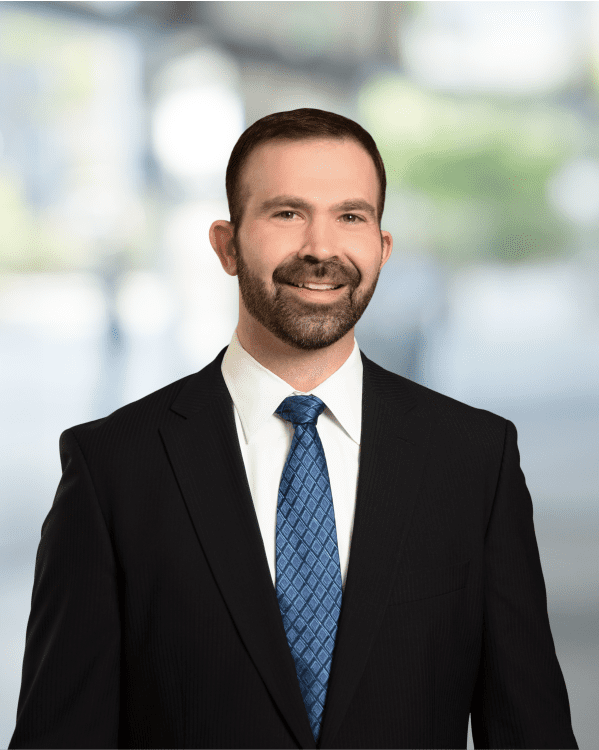 Mr. Chimchirian has conducted, managed, or overseen investigations and remediations at many sites located across the country for a variety of market sectors, including real estate (Brownfields), industrial, litigation, and petroleum. Mr. Chimchirian is familiar with and has implemented various remedial technologies, including air sparge/soil vapor extraction (AS/SVE); zero valent iron (ZVI) in situ injections; in situ chemical oxidation (ISCO); in situ chemical reduction (ISCR); and aerobic and anaerobic bioremediation. He also has expertise in traditional and passive water treatments, including sanitary wastewater treatment process optimization and troubleshooting; groundwater treatment; and design and construction of engineered natural systems (ENS). Provided environmental engineering management for one of the largest brownfields sites in New Jersey. Projects associated with redevelopment of the property included: 1) in situ stabilization of lead-containing soils to meet the New Jersey Department of Environmental Protection (NJDEP) Impact to Groundwater (IGW) standards; 2) management of clean and beneficial use material in accordance with the NJDEP regulations and the site-specific imported fill protocol; 3) managed the relocation of polychlorinated biphenyl (PCB) containing soils to low occupancy areas in accordance with United States Environmental Protection Agency (USEPA) Toxic Substances Control Act (TSCA) requirements; 4) managed the site New Jersey Pollution Elimination System (NJPDES) Permit; 5) managed post-closure care of the onsite landfill; and 6) designed an in situ groundwater treatment pilot study consisting of over 300,000 pounds of calcium hydroxide (Ca[OH]2) and magnesium hydroxide (Mg[OH]2), to address low pH and elevated metals in groundwater. Managed the remediation of a former welding manufacturer located in South Carolina, regulated under the South Carolina Department of Health and Environmental Control (SCDHEC) Resource Conservation and Recovery (RCRA) Program. Key tasks associated with this project included: 1) groundwater investigation to evaluate extent of chlorinated volatile organic compound (CVOC) plume; 2) design and management for the injection of 210,000 pounds of zero valent iron (ZVI) injection program to degrade CVOCs in saturated soil and groundwater; 3) management and renewal of the RCRA Permit and permit requirements, which include maintenance of closed solid waste management units (SWMU); and 4) ongoing groundwater sampling and annual reporting. Recently the SCDHEC has granted a reduction in groundwater sampling and reporting frequencies, ultimately resulting in lower costs for the responsible party. With the implementation of the ZVI injections, Roux anticipates that the entire site can be moved to a low-cost monitored natural attenuation (MNA) remedy within the next three to five years. Provided design and construction oversight of a 0.5 million gallon per day (mgd) constructed treatment wetland (CTW) for a new aluminum refinery in Saudi Arabia. The design included primary treatment via anaerobic baffled reactor (ABR) tanks, secondary treatment via aerated subsurface flow wetland treatment cells, and disinfection via ultraviolet flow-through cells. The treated process water was then reused within the facility to supplement the refinery process water demand and for site-wide irrigation purposes. Construction oversight consisted of onsite oversight of client-selected and contracted contractors. Oversight challenges associated with working in a foreign country were overcome with proactive management and interaction with the client, overall site construction manager, CTW installer, and Roux. The treatment system is currently in operating as designed with 100% water reuse. Provided overall project management and construction oversight during the installation of an impervious landfill cap at a food processing plant in Iowa. This project was required to prevent stormwater infiltration through the landfill waste to reduce the volume of landfill leachate and potential for groundwater contamination. Construction activities included regrading the landfill surface, installation of an impervious high density polyethylene (HDPE) landfill liner, installation of surface water collection and conveyance system, and restoration with imported fill and a vegetated cover. The project was completed within budget and the landfill liner is currently operating as designed. United States of America v. The County of Westchester, New York, United States District Court, No. 13 CIV 5475 (NSR): Evaluated design and implementation of water treatment systems to meet the regulatory requirements and compliance deadlines of the Long Term 2 Enhanced Surface Water Treatment Rule (“LT2”), including ultraviolet disinfection for the City of New York in support of the named expert.